So, with the tax man never far away, I’ve been doing some sales reports this week to get a handle on how things have been going here at Mindjammer Central. 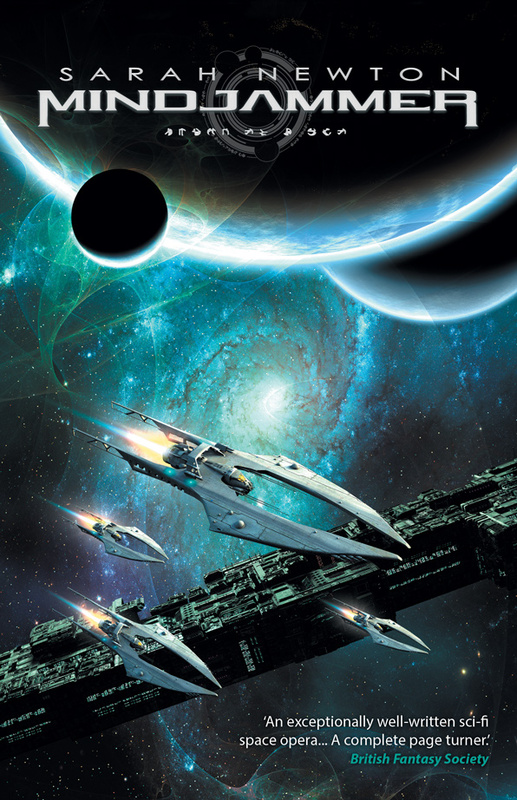 One of the very pleasant surprises has been the sales figures for my far future transhuman science-fiction novel, Mindjammer, which I wrote back in 2011 and was published via Cubicle 7 Fiction and then via Mindjammer Press in 2012. In the two and a half years since publication, I found out today that we’ve actually sold a little over 3600 copies. That actually blows me away. All but 230 of those were ebook sales. Of those 230 paperbacks, 160 of them were sold via Amazon Createspace – the other 70 were sold direct at conventions. The Createspace figure surprised me somewhat – although Amazon seem to be selling paperbacks at a more reasonable $12 or so these days. Now, out of the 3370-odd ebooks we sold, I only have location and date data for 1757 of them. But analysing those may be enough for some representative percentages. Here’s how that looks. Over 30% of sales (extrapolating from 539 out of the 1757 for which I have data) went to the UK, which I found surprising. Over 5% went to the Eurozone and “rest of world” countries, and the remainder – so, 65% – went to the US. The timings are interesting, too. So, again with date info for only 1757 of the 3370 ebook sales, 938 were sold in 2012 – the first six months of sales. Yup, 53%. Basically half of all sales to date happened in the first 6 months. The 2013 sales amount to 560 (again, of that 1757 for which I have dates), so 32%. Then the remaining 15% of total lifetime sales so far (259 ebooks out of 1757) happened in 2014. Again, the percentages are estimates — I don’t have absolute dates for 1900 or so of the 3600 sales to hand right now — but I’m guessing the numbers are pretty representative, and it’ll be interesting to see how sales continue in 2015. …but – 3600 copies. For what’s basically a self-published novel, I’m well chuffed. Thanks to everyone who bought a copy of Mindjammer, in whatever format, and – if you haven’t yet, you can get one here! Science Fiction Writer Sarah Newton, Author of Mindjammer, provides facts and figures of her book sales. Few authors give specifics and I appreciate you doing so as it was educational. Reblogged this on Uncanny Worlds. Thanks for sharing the data. It’s an interesting read. In case you are needing further data, I discovered the novel through the Fate Core community, and got it in ebook form from Amazon on September 22, 2014. The electronic document found it’s way to my Kindle in Argentina. Forma the record, you can count an eBook sold in Argentina in 2013. I wish I’ve could have ordered a physical copy, but argentinian customs and international shipping costs is making the prospect of buying something from foreign countries a really really difficult prospect. Looking forward to Hearts and Minds, though. Very interesting, thanks for sharing your numbers and thanks for writing it. I bought the paperback at a convention because the concepts and way you presented it reminded me of Ian M. Banks. I’m very glad I did and after reading the book I had to get the RPG as well which I had not planned to do. It was fun to read, and especially the technopsi attacks, fire-fight and space battles stay with me, as does the characters (who all were interesting in each their own way). I hope you write another in the same setting, or even just another science-fiction novel.